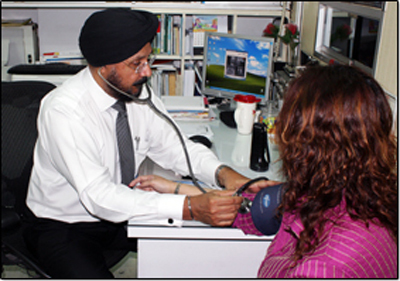 Our Doctors are senior and each has more than 25 years experience in general practice. This includes looking after individuals, families as well as corporate patients. Dr Sorinder Singh holds a Graduate Diploma in Family Medicine, is a registered Designated Factory Doctor (DFD) and is trained in industrial and occupational medicine.